“Spring Formal Wear” era o tema do último desafio do Project Run and Play desta Primavera. E aqui fica mais um vestido trapézio, em formato “very chic”, para responder ao tema! "Spring Formal Wear" was the theme for this season’s Project Run and Play last challenge.So here it is one more A-line dress, this time in a "very chic" version! Desta vez tudo começou com um tecido em bordado inglês que estava no meu (demasiado cheio) armário à espera de uma oportunidade para ser costurado. Como precisava de tapar os seus buraquinhos, juntei um outro tecido amarelo de bolinhas brancas (também proveniente do, demasiado cheio, armário). Ainda pensei em forrar o vestido com uma cor mais forte mas, para dizer a verdade, tive medo! Alguém já experimentou? It is amazing to see how this kind of dress fitted so well all the challenges of PR&P: sporty in the first week, vaguely "vintage" in the second week, colorful in the third and formal now. But that’s not all! I love A-line dresses and I have done them in so many different ways… Check out this one with a peter-pan collar or these two (one here and one here) made from men's shirts.Well, this time it all started with a white eyelet fabric that was in my (too big) fabric stack waiting for an opportunity to be sewn. As this fabric has little holes all over, the dress needed to be fully lined. So I chose some yellow polka dot cotton to do it (also from my ever growing big fabric stack). At a certain point I thought I could line the dress with a brighter color but, to tell the truth, I was scared! Has anyone tried it? Os botões são”vintage”, encontrados num caixote numa retrosaria velha de Cascais. Para passar o cordão que serve de cinto cosi pequenas presilhas laterais em linha de bordar, de forma a ficarem o mais discretas possível. As costuras feitas no tecido de bordado inglês foram executadas “à francesa” e assim ficaram invisíveis. A construção “normal” deste tipo de vestido implica rematar as cavas e a gola cosendo o tecido exterior ao forro mas, desta vez, usei fita de viés para não se verem as costuras através dos buraquinhos do bordado inglês. Some more info about this dress...The buttons are vintage and I’ve found them in a very old box at a very old haberdashery in Cascais. To keep the fabric belt in place, I’ve made some loops in the side seams with embroidery floss, so they would be as invisible as possible. I made french seams on the eyelet fabric for a better final result. The regular way of making A-line dresses includes sewing the outer fabric to the lining fabric at the armholes and collar but, this time, I’ve used bias tape so these seams would not be visible through the eyelet holes. A Teresa gostou muito do seu novo vestido e aproveitámos o bom tempo para uma bela sessão fotográfica. Pegámos nos balões e lá fomos nós! 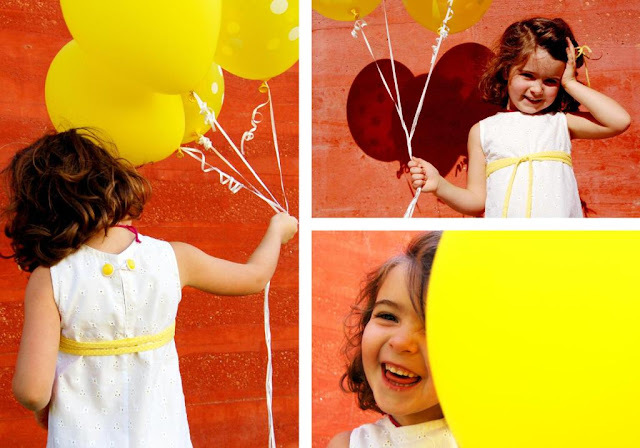 Teresa loved her new dress and, with hot weather and sunshine, we had a great photo shoot. 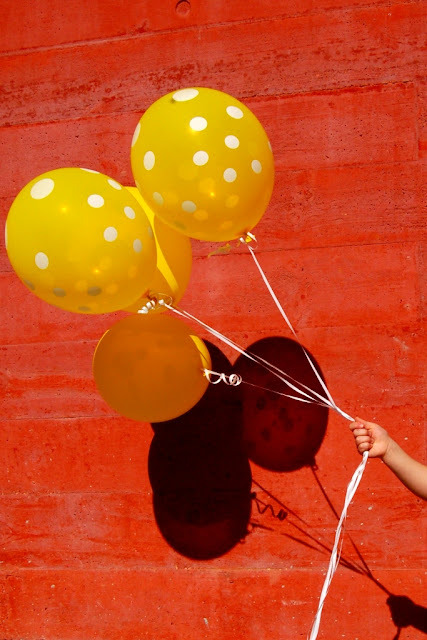 We grabed our flying balloons and off we went! 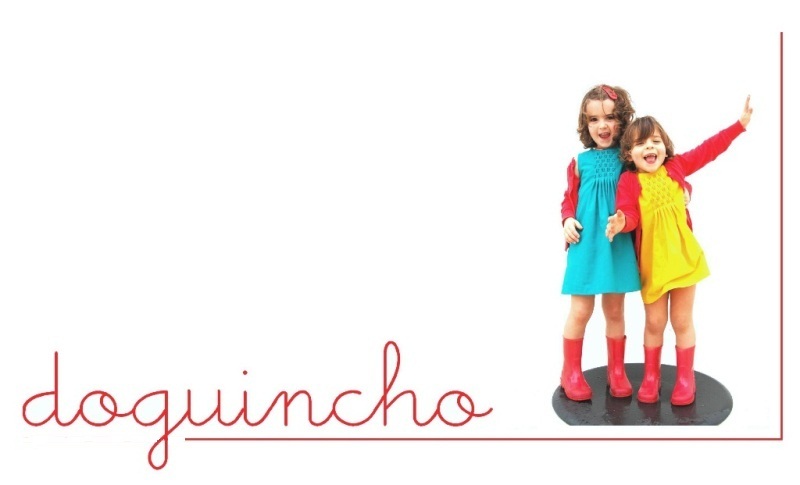 Para contrastar com o branco do vestido, escolhi a Casa das Histórias Paula Rego, com as suas lindíssimas fachadas de betão encarnado, como pano de fundo das fotografias. I chose the museum Casa das Historias Paula Rego, here in Cascais, as background for the photos as its beautiful red concrete facades made the perfect to contrast with this simple white dress. E assim chega ao fim mais um PR&P. Estou felicíssima porque, desta vez, não só o consegui terminar mas também porque acabei por ganhar o desafio da terceira semana. Viva! And this season’s PR&P comes to an end. 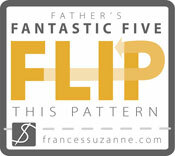 I'm so happy to have participated in it and, of course, to have been chosen as weekthree sew along winner. Hurray! Congrats on the win they were great dresses! This one is beautiful too, I really like the photographs. how fun! A very springy and pretty dress!! i am so happy for you on your win this past week! Such a lovely, happy looking dress! I love the simplicity of it, yet the cheerfulness of it at the same time! And congrats on the win over at PR&P! Beautiful dress! 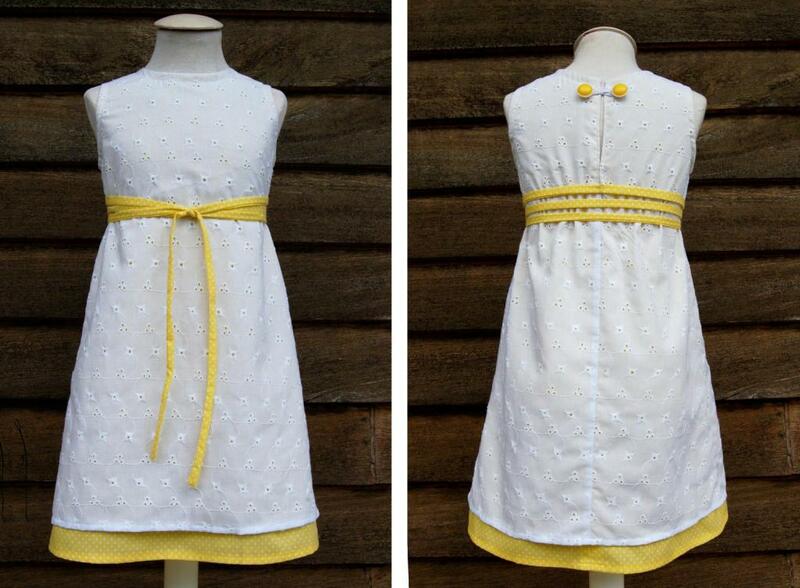 !I love the eyelet fabric and the contrast with the yellow. The line is perfect and it is very chic indeed. I love this dress! I wanted to use eyelet for my girls' Easter dresses, but it would have cost too much to make four of them. Great job and the yellow is the perfect touch! The dress is beautiful and Your daughter is so cute and perfect little model! Love the colorful pictures! And congratulations on winning last week, can´t wait to see the tutorial. congratulations on winning last week! The dresses were darling and this one is, too. You did a wonderuful job with the photography. 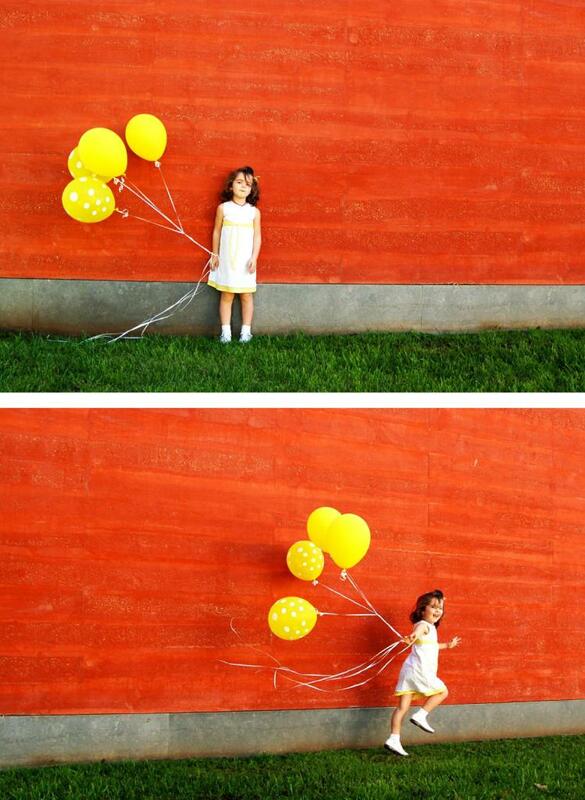 Love the photo of her running with the balloons. Very creative! I love your dresses and photography as well! I love the A-line look and the simplicity of your dresses--such beautiful lines and gorgeous photos as well! This is super sweet. I love eyelet on little girls dresses. 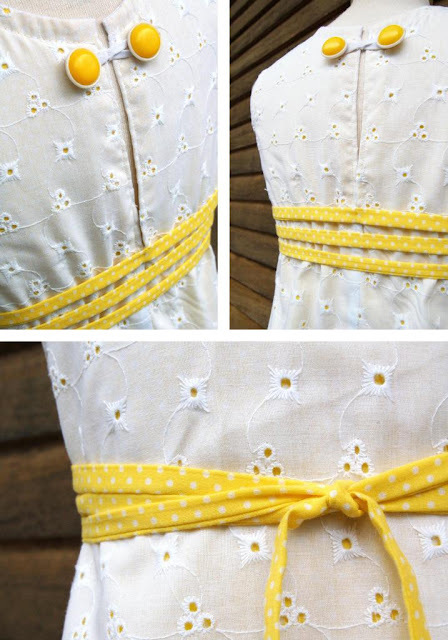 It is stylish and simple, but the simplicity helps you notice the important details like the white and yellow color scheme and the double yellow buttons and wrap belt. Great job. Thank you very much for all your coments! I'm pretty much in love with ever single thing you make---your work is beautiful and so is your photography! It's all perfection!